Affordable Coverage for All of Your Needs! Lockhart's Insurance Services in Washington D.C. is an established independent insurance agency offering a variety of insurance products for your lifestyle. 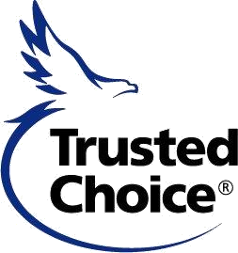 As a fully independent agency we represent many insurance carriers in order to provide you with the best insurance solutions such as: homeowners insurance, car insurance as well as life and business insurance products. 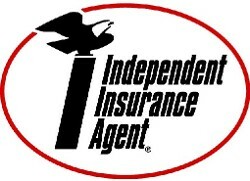 Our agency is backed by more than 30 years of experience in the insurance field. Also our team of professional insurance agents in our D.C. office meet our best practice standards. We are dedicated and committed to treating each individual and business as our most important client, and we are proud to serve our local community. 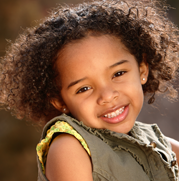 Choose our agency for our competitive rates and first class customer service. Lockhart's Insurance Services is a Certified Business Enterprise (CBE) with the DC Department of Small & Local Business Development Agency.